2.0 has taken a good opening at the Box Office in the Hindi version. The film had seen good hype building for it during last fortnight or so and that reflected in steady footfalls on the first day of release. Even though this was a regular Thursday with not even a partial holiday factor or any festive season surrounding it, collections were to the tune of 20.25 crores which is good. Yes, it was being anticipated that over 25 crore may come in on Thursday since the film has released in Hindi at over 4000 screens. However that didn’t really turn out to be the case. Nonetheless, what has to be seen is how the film holds today. If the collections are around the same mark today as well then it would be a good sign since that would indicate acceptance. Moreover, it would then make Thursday look like a bonus day, and from that perspective this number is quite a bountiful. 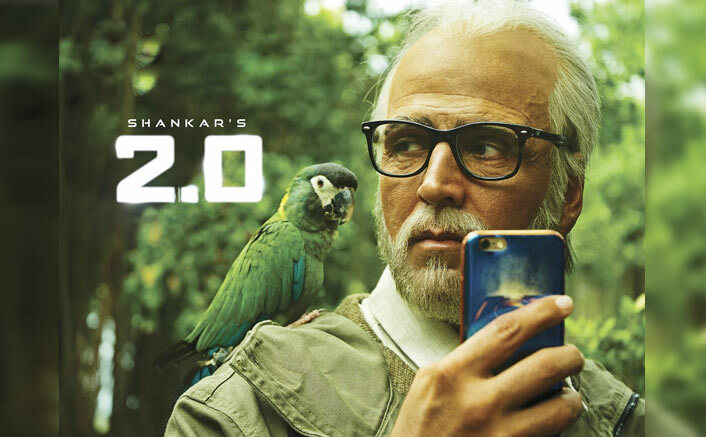 The Rajinikanth and Akshay Kumar starrer would be aiming at a 100 crore extended weekend and if that happens, it would be a very good sign. The film is anyways making money in the South languages and if Hindi version supports well too then recovery of the huge budget won’t be an issue. Katrina Kaif Has This Advice To Give To Sister Isabelle Kaif Before Her Debut! The post 2.0 Box Office Day 1: Takes A Good Opening In Hindi appeared first on Koimoi.